We salute you, Attorney Duncan! 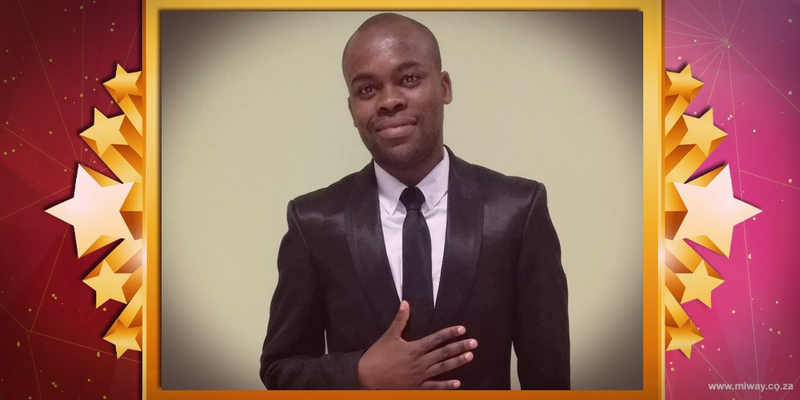 The newest member of our MiWay Compliance team has conquered the challenging journey of becoming an attorney. Duncan successfully tackled all the demands that came with the process and can now take pride in being an admitted attorney of the High Court. “From an LLB Degree, practical legal training, and having to pass my Attorneys’ admissions exams, it took dedication and patience to achieve this milestone.” Duncan shares. This achievement has both personal and career significance to Duncan – he is now an accredited legal professional and can play on the same field together with his role models, as well as giving back to society. Being an admitted attorney will allow him to add more value to MiWay through negotiations, vetting and drafting of contracts. We are proud to be celebrating this achievement with you Duncan – and we are looking forward to watching you progress here at MiWay and helping us serve our clients better!